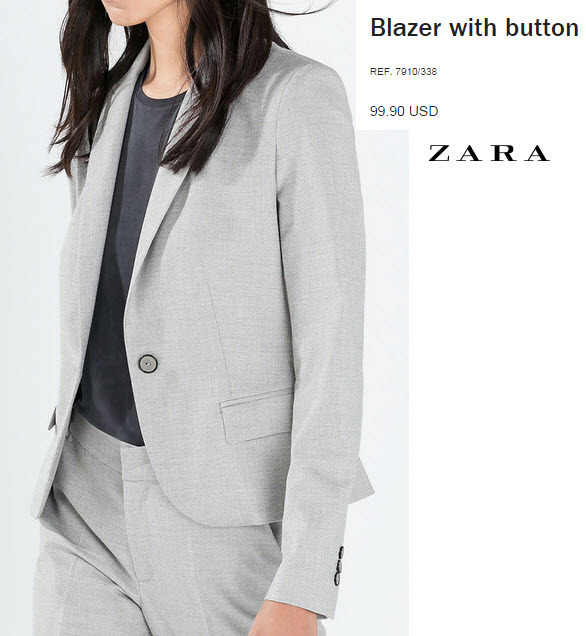 Blazers aren’t just for the office. Get weekend chic by layering over a printed tee. 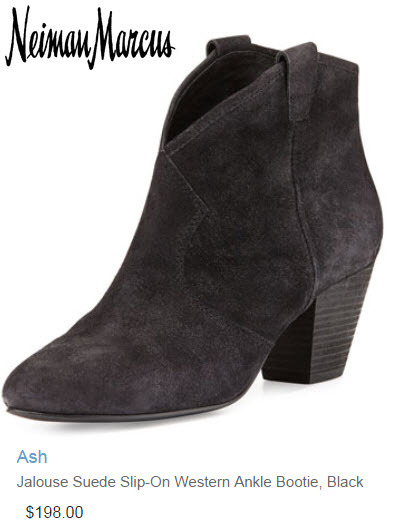 Cameron dressed her blazer down even more with western style ankle booties. For an athletic Apple body shape like Cameron Diaz the key to a well fitted blazer is short waisted with one button. Keep it fitted for shape.